Mazento Mori (a mod of Sei to Shi no Kaimeikyu) By: LohadL 9KX8XDJ6 A complete, epic Retro-esque bizarre dungeon adventure RPG. OC: Rwiiug, Modded by L.
QR Code Scanning Simulator By: 12Me21 23EX5E4V Do you miss scanning QR codes in PTC? Well, I have a solution! Hex Circuit By: Nathaniel 8RC4H394 Solve puzzles by rotating tiles, supplying energy to all light bulbs. 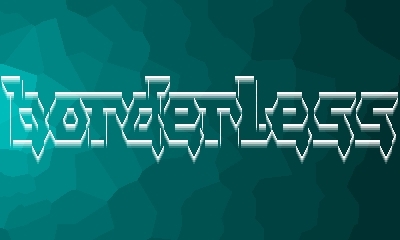 Borderless By: Nathaniel [A3L4NVQV] My submission for the programming contest.